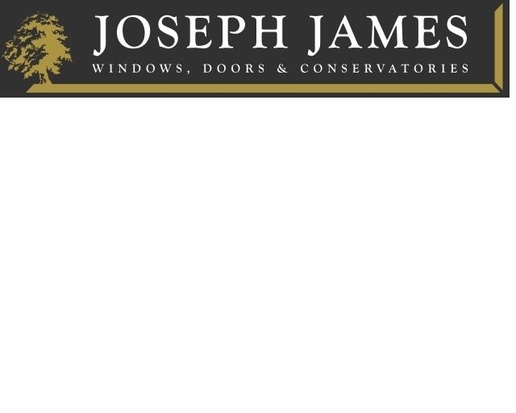 Joseph James are an established local company focused on supplying and installing only the very best windows, doors and conservatories. 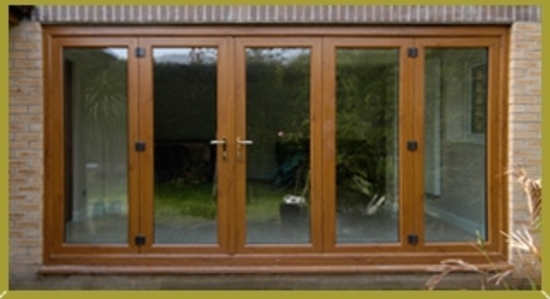 With a majority of our work coming from customer recommendation, combined staff experience of 70 years you can rest assured that be it a new front door or a full conservatory and window installation your project will be completed using the highest quality products and installation. 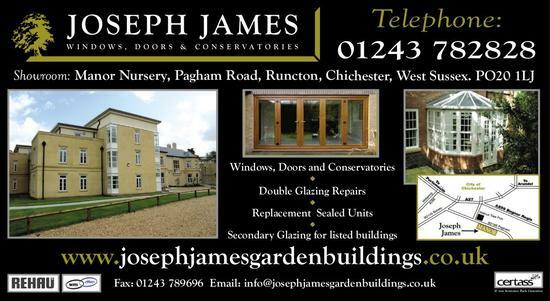 We are happy to visit you home for a quotation or for free friendly advice and will NOT subject you to heavy selling or fill you mind with complicated offers. 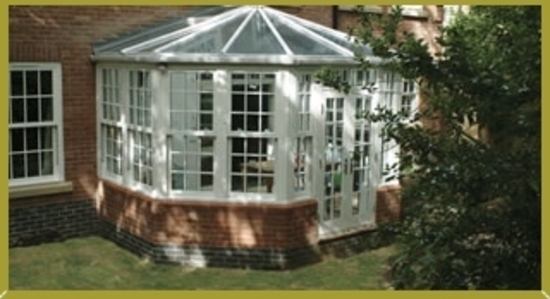 You WILL get a friendly service and straight forward easy to understand quotation. 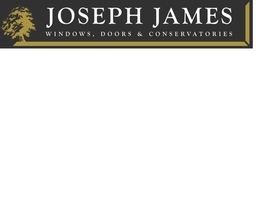 With Joseph James your home really is in safe hands.